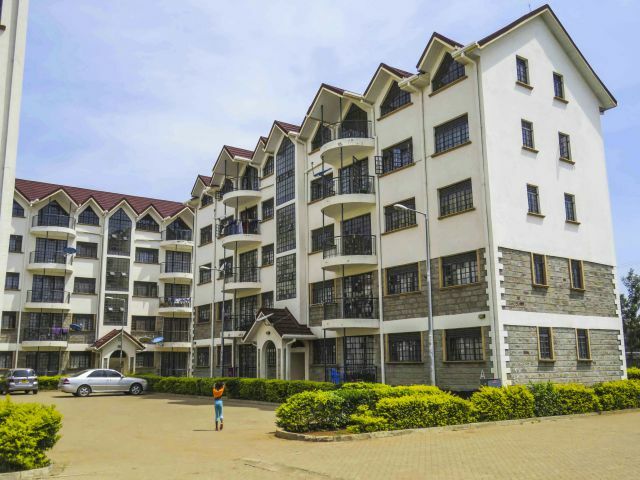 Opande Africa Investments LTD has been engaging in Land & Real estate management since 2008. Opande Africa Investments LTD offers real estate services ranging from management and sale of land, residential and commercial property. 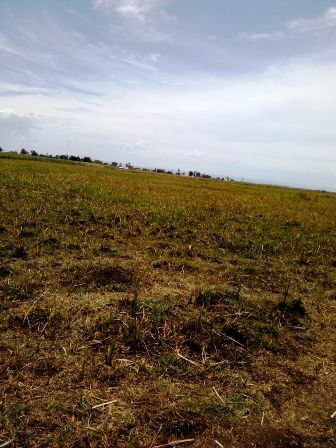 We showcase, buy and sell plots of undeveloped land, houses and manage rental houses in Kenya. Our establishments offer superb architecture, prime location, state-of-the-art amenities and a pleasing decor. We have a wide experience in sale and purchase of residential, commercial and industrial lands. At Opande Africa, We pride ourselves on providing you with the information you need to make the right Real Estate decision. Feel free to through our houses and plots on this site, contact us for inquires. 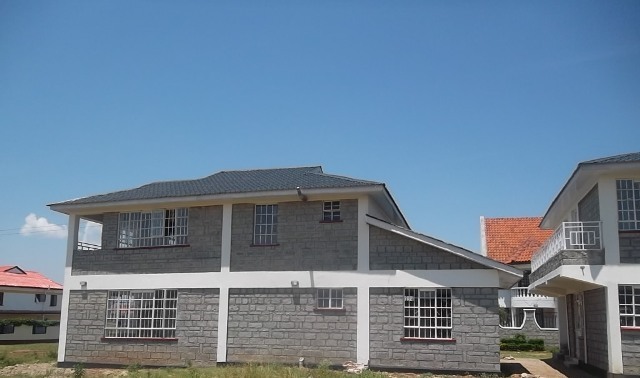 If you are looking for property in Kenya to buy or rent, we are at your service. Please feel free to contact us for any type of property you are looking for, Download Our profile for more details about us.